If you arrived here first at Vitamin D and MS - Part 2, use this link to go back to Part 1. 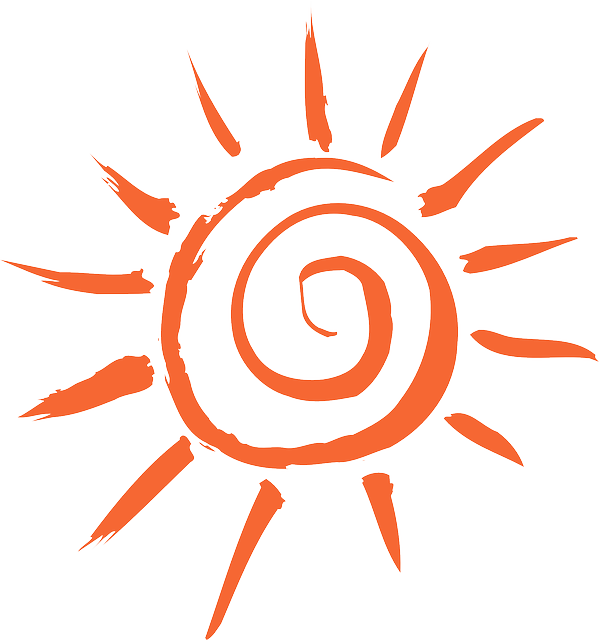 During the spring and summer months, getting vitamin D is not much of a problem. It's also not a problem if you live in one of the southern states like Florida. But between the months of November and March, there isn't enough ultraviolet radiation in the suns rays to make enough vitamin D for your body to use. If you like fish and mushrooms, you're all set with getting your vitamin D. When we were little, we always took cod liver oil supplements. That's what we did every morning - took a multivitamin and a cod liver oil chewable tablet. Who knows, maybe they helped. Raw fish, at least not catfish and herring, isn't one of my favorite things, (Cir's either), so we are not getting it from that source. 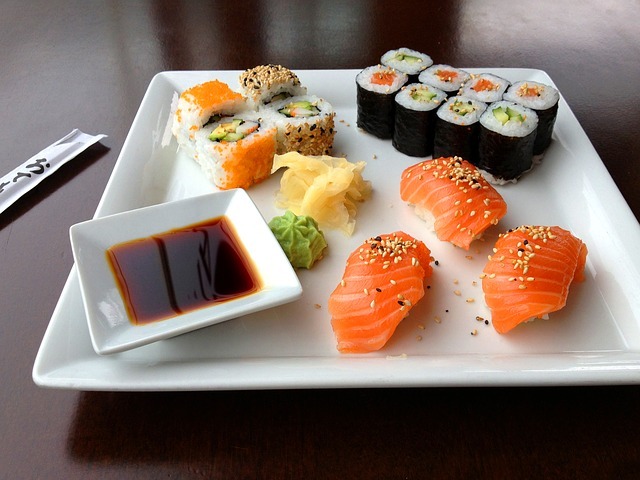 Although we do love sushi from the local health food store now and then. We take cod liver oil, though not as consistently as we should. Our oldest daughter bought us a bottle so we really have no excuse. We eat salmon patties at least three or four times a month. And we just had our first experience with mackerel in a pasta dish with sautéed carrots, tomatoes, and onions. It was very good, I must admit. The list is pretty short, so if you don't like most of the things on the list, you're in a bit of trouble. You will probably have to take some type of supplements. 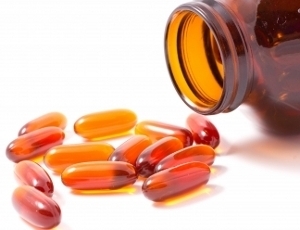 The supplement cholicalciferol is vitamin D3 and is what you should look for. (Our bottle actually says vitamin D3 - if yours doesn't and just says D, read the label on the back to make sure). It's possible to get too much vitamin D, but this is very hard to do. Especially if it's during the winter months and you live in one of the northern states. To be safe, have your doctor check your vitamin levels before you begin taking it. The doctor can tell you how much is the optimum amount for you and your children. Children's multivitamins usually contain about 200 IU and adult supplements contain about 400 IU. One dose of 100,000 is non-toxic, but you don't need that much. You should only need about 2,000 IU per day. If you have sarcoidosis, hyperparathyroidism, lymphoma, or TB, too much vitamin D can cause too much calcium to be released into your bloodstream. Consult your doctor if you have any of these conditions. Do you take any of the prescription or non-prescription "fat blockers". If so, these will also stop the absorption of vitamin D from food. Also, there are several medications that will do the same thing. Talk to your doctor or pharmacist if you are concerned. 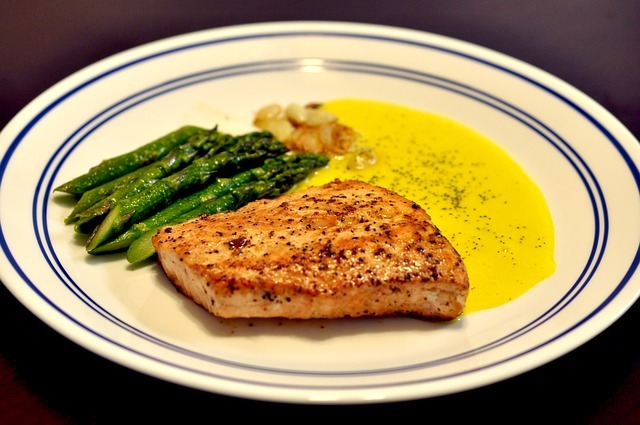 Vitamin D and MS. Getting this vitamin in your diet is not difficult to do. Even if you can't get it through your diet, you can try supplements. Talk to your doctor about your children and loved ones to see if they might benefit. Although the benefits of vitamin D and MS are great, it's not necessary to run out, grab a bottle and take massive doses of this supplement. Most people, with or without MS, don't have adequate amounts stored up. The best way to find out is to have tests done to determine if you have enough. This can be done by hair analysis tests, which is the most accurate, or blood tests. A hair analysis will let you know if you are deficient in any of the vitamins and minerals your body needs to maintain or gain better health. As I said earlier, the benefits of taking vitamin D for those with MS have been documented over recent years. Talk to your doctor to see if this is something you should consider. After testing and evaluation, this may become a staple in your alternative medicine cabinet. One that helps you feel better in the long run. Go from Vitamin D and MS Part 2 back to Part 1.